Executive Functioning Skills guide everything we do. From making decisions, to staying on track with an activity, to planning and prioritizing a task. The ability to make a decision, plan it out, and act on it without being distracted is what allows us to accomplish the most mundane of tasks to the more complicated and multi-step actions. Children with executive functioning issues will suffer in a multitude of ways. Some kids have many deficits in EF and others fall behind in several or all areas. 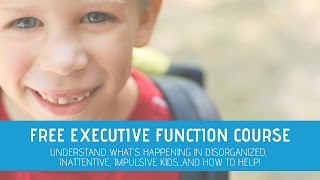 Everyone needs to develop and build executive functions as they grow. 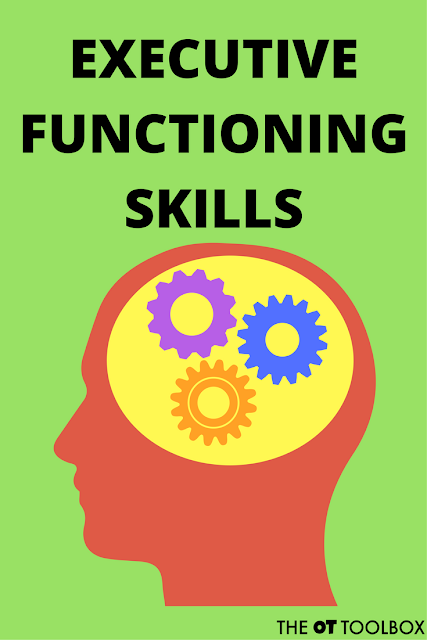 Functional adults may still be struggling with aspects of executive functioning skills. 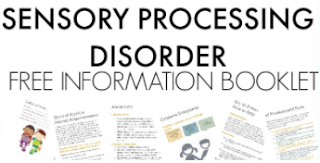 Executive dysfunction can interfere with independence and the ability to perform activities. The cognitive skills are an interconnected web of processing that allows for self-regulation, planning, organization, and memory. As a related resource, try these self-reflection activities for kids. 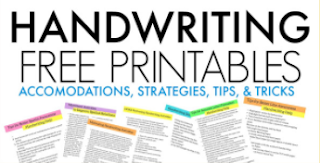 On this page, you will find a resource for those who are working with children or adults on executive functioning skills, as well as a guide to promoting each of these skill areas through activities. Executive functioning skills development begins at a very early age. The following skills are cognitive processes that make up the general term of "executive functioning skills". These skills are essential for learning, behavior, and development. All of these skills work together and impact other areas. You might be interested in games to help improve executive function skills. Click on the list above to find more information about each of the separate areas listed above. 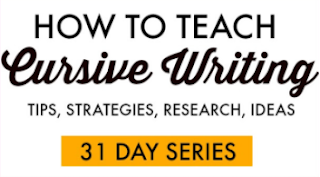 More activities, strategies, and tools to address executive function will be added. 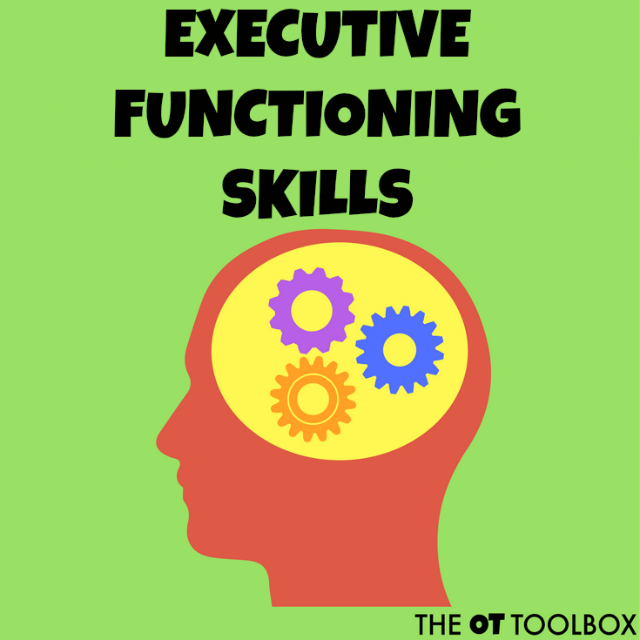 Looking to build executive functioning skills? Follow our new Executive Functioning Toolbox Facebook Page for strategies, ideas, and tools to help build executive function.